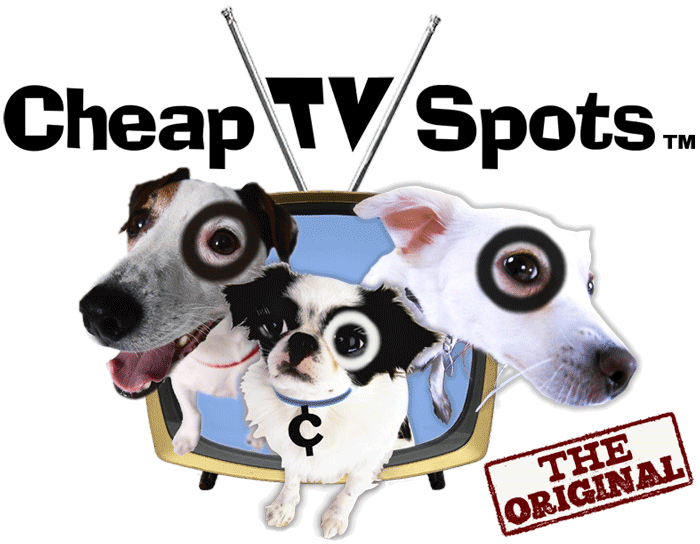 Award-winning TV ad producer CheapTVSpots.com debuts a new Pay-As-You-Go plan for its popular, low cost TV ads services. The agency, established in 2001, produces HD video for web, mobile, OTT, and television commercials for all kinds of businesses. LOS ANGELES, CA, August 06, 2018 /24-7PressRelease/ — The world’s most award-winning affordable TV advertising agency, Cheap TV Spots™, announces its new Pay-As-You-Go video production service. Now advertisers can choose essential video services starting at $99, as building blocks for a TV commercial to fit their campaign budget and marketing objectives. Advertisers can start small with advice on the “why, when, where, and how,” or jump in with a professional script, then choose the pieces they need: narration, product shoot, directing and editing, even expedited Hollywood-style “rush” service. “It’s flexible. Start small, and go step by step. Advertisers can choose exactly the services they need, and move at their own pace, no obligation. We’re always looking at how to make TV simple and affordable for our customers,” says company spokesman James Whelk. The new Pay-As-You-Go service is aimed at startups, entrepreneurs, established SMBs, even enterprise-level companies running marketing A/B tests. The Cheap TV Spots team are winners of over 200 international awards for budget conscious television commercial productions, including 15 Tellys. 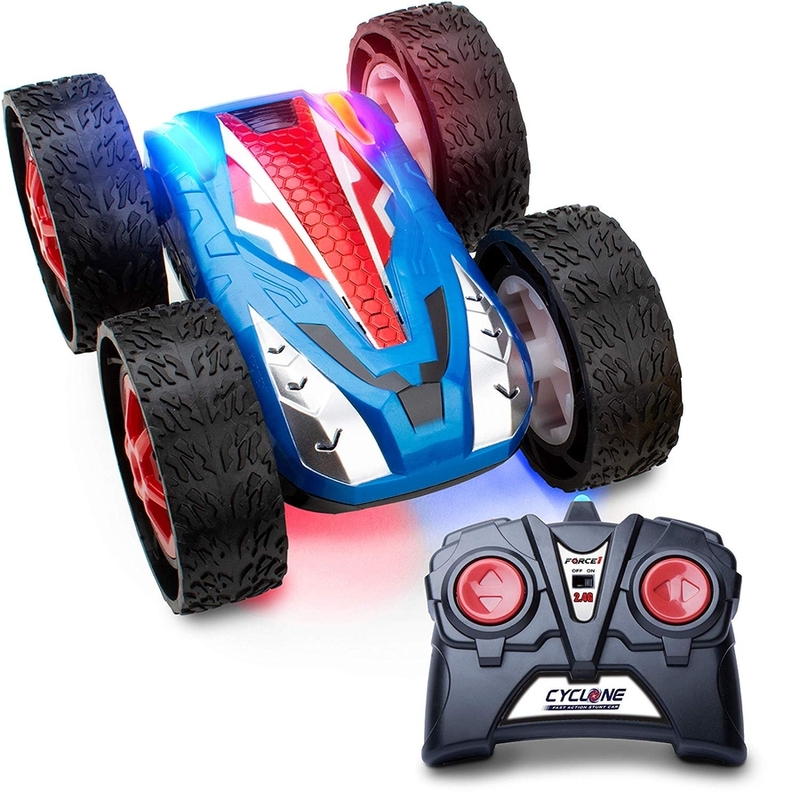 The company is U.S. based, helping businesses nationwide since 2001. “Every video we produce is crafted here in the United States for a national quality look, at a ‘local ad’ price,” says Whelk. Social media thrives on video, and businesses know that video sells. Sites like Twitter, Facebook, YouTube, Vimeo, and OTT systems (streaming TV) like Hulu, Chromecast, Amazon Fire TV, and Apple TV are in the media mix of many businesses. CheapTVSpots.com video productions bolster social media and OTT campaigns by aligning with the advertiser’s web presence and brand story. Cheap TV Spots™ serves a variety of advertisers including software, mesothelioma attorneys, credit and debt services, tax lawyers, structured settlements, DUI lawyers, life insurance, auto insurance, remortgages, doctors, dentists, data recovery, books, DVDs, house wares, toys, electronics, real estate, dating sites, retailers, online shopping, non-profits, medical and wellness services and more, across U.S. cities including San Diego, Los Angeles, Phoenix, Austin, Raleigh, Seattle and Philadelphia, Chicago, Miami, San Francisco, and Denver. “Cheap TV Spots,” the “Three Spots” logo and the phrase “Only Our Price is Cheap” are trademarks of Academy Leader, Inc.
Facebook, Twitter, YouTube, Google, Hulu, Chromecast, Amazon Fire TV, and Apple TV are trademarks of their respective owners. Academy Leader, Inc. is a multi-faceted multi-national media company founded in 2001, which spans motion pictures, television, publishing, radio, and digital media.